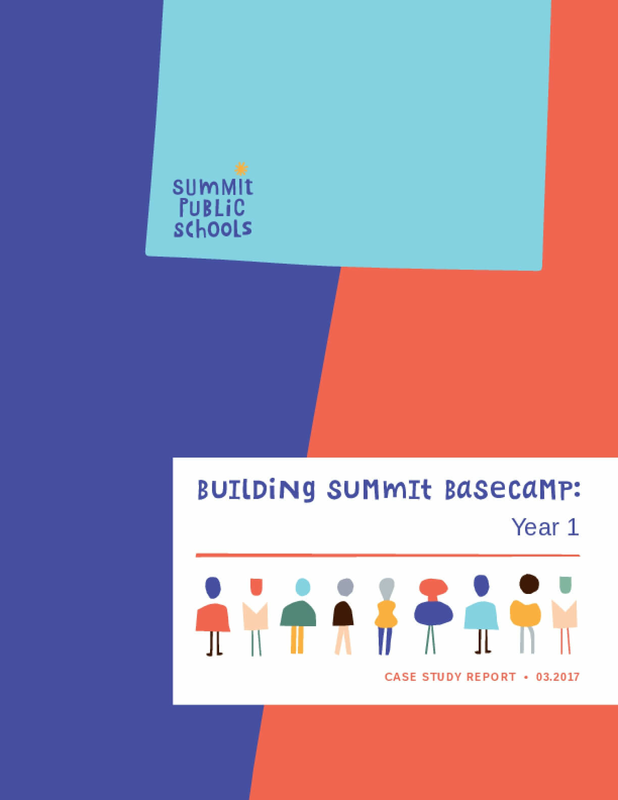 This case study shares what's been learned in the first year of Summit Basecamp, an ambitious effort to support public schools across the United States in implementing personalized learning. While recognizing that Summit Basecamp is one approach to personalized learning, we believe the lessons from the 2015-16 school year can inform the work of others in the field. Summit Basecamp is now called the Summit Learning Program. This publication is the fourth case study that FSG has written with Summit Public Schools.